Mancala is a game that is popular around the world. In fact, it is one of the oldest known games on earth that is still played today. 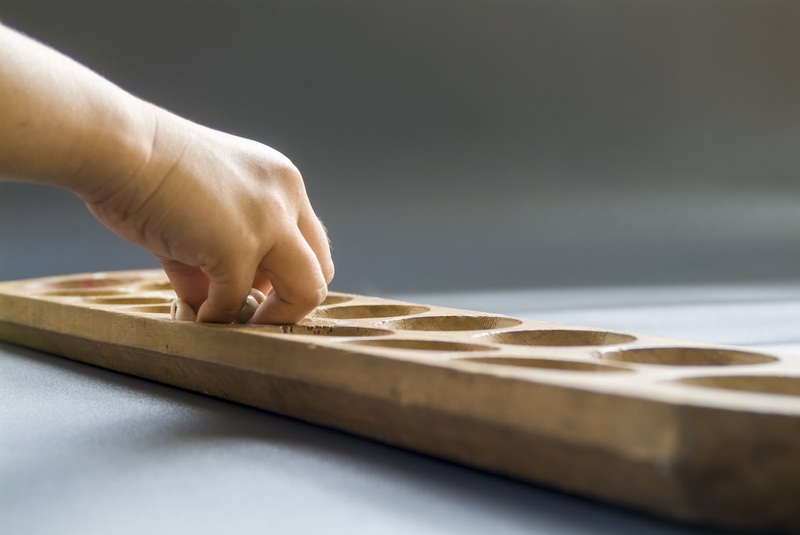 Playing Mancala simply requires a board with a series of holes arranged in rows, typically two or four. It can be played with beans, stones, or even seeds, that are placed into the holes during play. Let's take a look at some key points of a winning Mancala strategy that will help you be a champion. Do you want to know a few tips on winning Mancala? Check out the keys to winning at one of the most challenging games in the world. Strategy is of utmost importance in this game, thus having one extra stone in your Mancala (the long holes at each end of the board) can easily mean the difference between winning and losing. When you have the first move, a winning strategy is to start with the 3rd hole open so that your last stone will land in the Mancala. This gives you a second move plus scores a point. For your second move, play a stone from the rightmost or second-rightmost hole, because either of these moves will put a stone in the opponent's third hole, thus blocking him from making the same opening move as you. The best strategy for reaching your Mancala is to make moves that always allow you to move again. To do this, your last seeding stone needs to land in your own Mancala. You also want to make moves that prevent your opponent from being able to move more than once. This is a great technique to remember: Empty the rightmost holes as soon as possible. This allows you to accelerate reaching your Mancala while voiding having to pass stones to your opponent if more than one stone accumulates in the rightmost hole. While you obviously want to focus on reaching your Mancala on each turn, if this isn't possible, at least aim to capture stones from your opponent's side of the board. Much like the game of chess, one of the keys to success is planning ahead and predicting the opponent's moves, and choosing your moves accordingly. Be aggressive but also watch your back. Remember that if one of your holes filled with stones is threatened, either play the stones from that hole defensively or fill the empty hole. Learn to manage the number of stones in each hole. This is a great way to starve the opponent while also providing you with the most possible strategies. One such strategy is to set up baits that will lure the opponent into making moves that will cost them later. Another powerful strategy is by hoarding, or placing several of your stones in one hole, treating it like a little store. This limits the number of stones the opponent has to work with while also keeping more of the stones on your side, making them easier to capture. It's not hard to understand why Mancala has remained popular for so long. It's a game that is both fun and challenging. Simple to play yet requiring deceptively complex strategy in order to master. The better you become at Mancala strategy the more fun you will have. So study these tips, practice, and have fun as you become a master of the game! 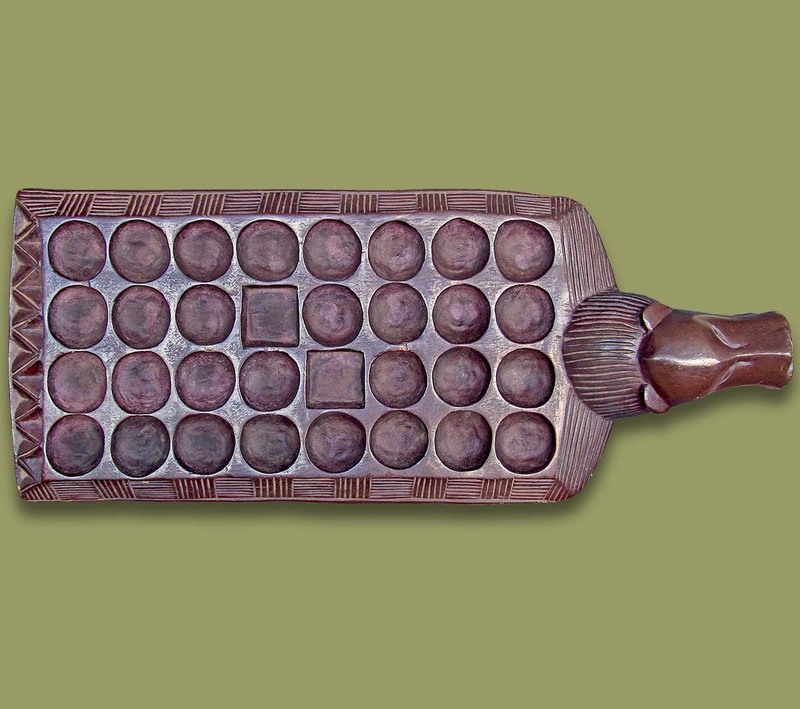 Click here to see Mancala boards from around the Web. Can Kids Play the Mancala Board Game? They Sure Can! 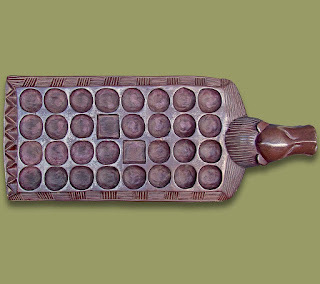 Mancala is considered one of the oldest board games in the world. Generically, the term refers to a two-person game using round objects and rows of holes. The objective of the game is to capture most of the round objects. The modern Mancala game consists of two rows of holes and marbles, where the strategy is to get more marbles into your area than your opponent. Although the modern board game uses marbles, the game traditionally used stones, beans, and seeds. Some believe the game originated between farmers, who came up with the game after a day of sowing seeds. But can kids play the Mancala board game? Keep reading to learn why your kids will love playing Mancala. Objective: Have the highest number of marbles in your player-controlled hole (or pit). This hole is typically the largest one at the end of each side. One player owns one of the holes and the other player owns the other. Gameplay: Both players allocate an equal number of marbles (or seeds, stones, etc.) into each of the holes on the board. During a turn, the player picks up all of the marbles from one pit. Going counter-clockwise, then the player deposits them into each of the following pits, including their private pit. If the last marble in a pit lands in the private pit, the player gets to go again. The game ends when all of the marbles are off the board or a player is unable to make a legal move. Here are three reasons why Mancala is a great board game for your kids. Mancala helps teach kids to think ahead. This is because to win the game, you have to foresee the outcome of your moves. The game also requires you to count the marbles and holes to figure out where you will land, and which move will lead to the greatest capture of marbles. Although Mancala is typically played as a two-player game, you can make it a team effort. 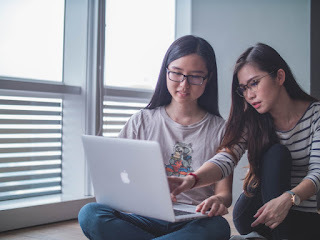 This will allow the kids to come up with strategies, work together, and explain why their move may be better than others. Mancala can build vital communication skills and teamwork. Modern Mancala board games consist of two rows, which is a great way for kids to learn the game. 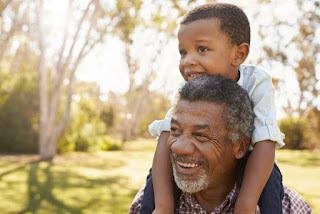 However, once they learn gameplay and start to succeed, you can easily expand upon the game. You can add additional rows or make complex rules, encouraging your child to push themselves in order to win. Mancala has been around for thousands of years, and for good reason. 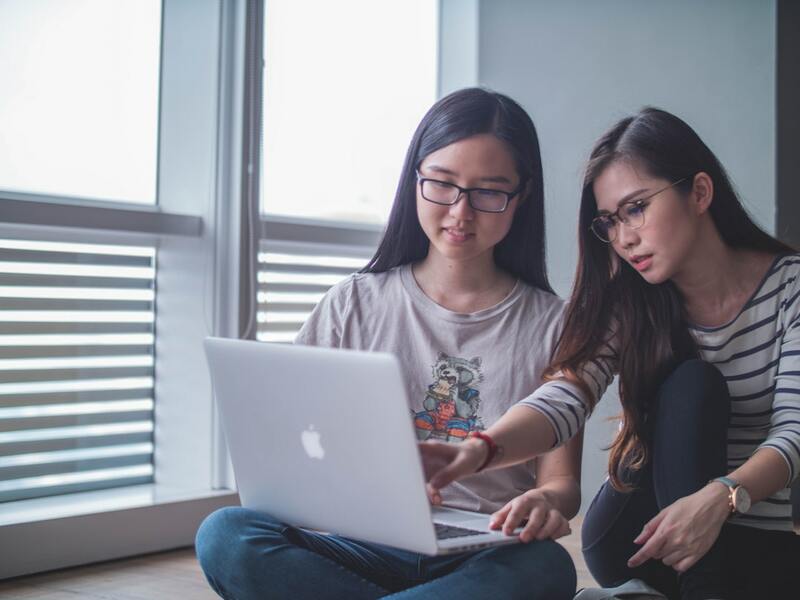 The game is not only fun, but it challenges players to think ahead, count, and come up with effective strategies against an opponent. 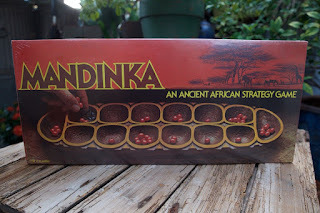 The Mancala board game is a great addition to your family's game set. For more articles on the history, diversity, and strategy of the Mancala game, visit our website today.